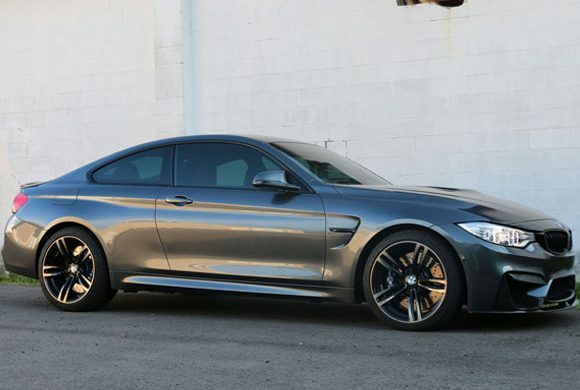 One of the most important things about a car is the way it looks and the external appearance of a car including its paint job plays a big part in this. 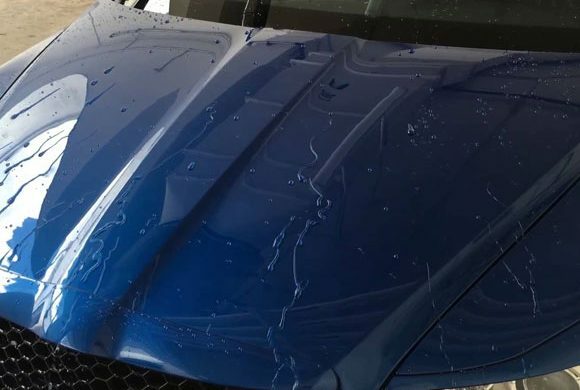 Why is ceramic paint protection coating important in Dubai? When you consider the weather and other environmental factors in Dubai, it is important to give your vehicle the best possible protection from sandstorms and the extreme temperatures here. 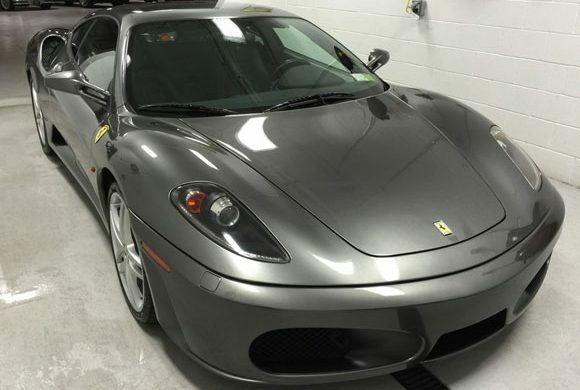 A nano or ceramic paint protection coating is a kind of “super” coating that is water repellent and can protect the car’s paint from minor scratches, bird droppings and environmental contaminants. 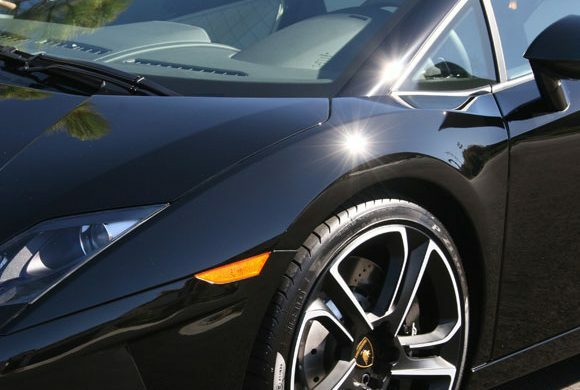 Ceramic Paint protection in Dubai is essential to enhance the appearance and retail value of your vehicle. 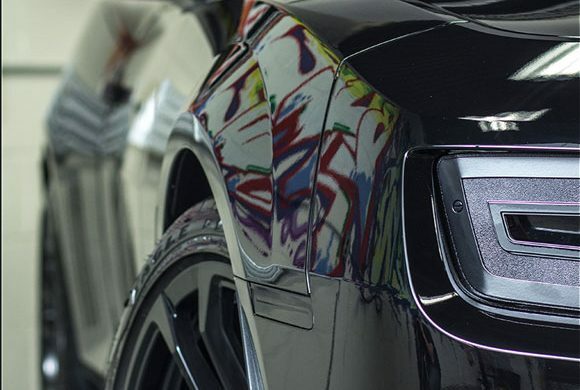 Nano Ceramic paint protection coating seals in the finish of your car and helps it to retain its “new car” appearance for a longer period even in really harsh environments. 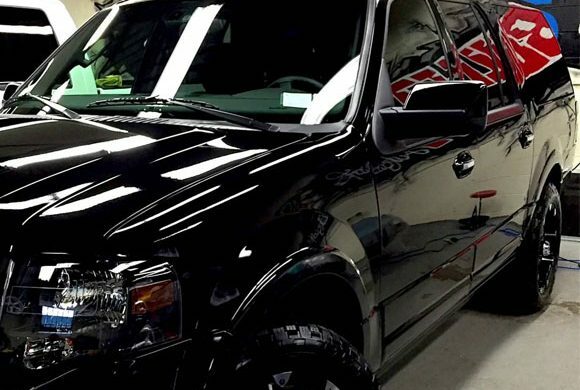 A ceramic paint protection coating job needs to be performed carefully by experienced technicians. The car first needs to be thoroughly washed and polished to remove any imperfections in the paint before the coating is applied. There are only a few garages in Dubai like Orange auto which have staff who have received extensive training and are capable of doing a good job. Depending on the level of protection that is needed for your vehicle, Orange Auto offers three levels of nano paint protection. Three-Layer Coating: Customers who opt for the three-layer coating will enjoy the benefit of a two-year warranty for the finish which will also provide a high level of protection against minor scratches in addition to protection against UV radiation and environmental contaminants. 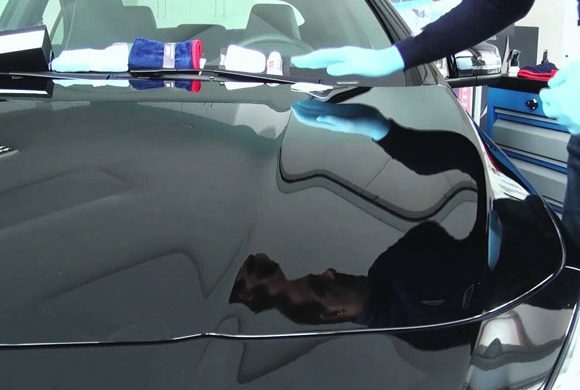 Five-Layer Coating: The highest level of protection is offered by opting for the five-layer coat, which comes with a four-year warranty and will offer the highest level of protection for a vehicle against environmental damage and minor damage and fading of the paintwork. Orange auto has highly trained and skilled staff to give your car the best level of protection. Orange auto has a well-lit, clean area free of contaminants that is exclusively devoted to provision of ceramic paint protection service. We use products only from the most reputed brands. We offer other services including detailing, wheel balancing, tire alignment, steam wash, oil and filter change and tinting.